This article is 2942 days old. In recent years the area on Walker Road south of Cabana has exploded into a shopping area filled with big box and medium size retail outlets. Now that there is no more room to grow out that way, the construction of new shopping plazas is heading down the other side of Walker Road going North. 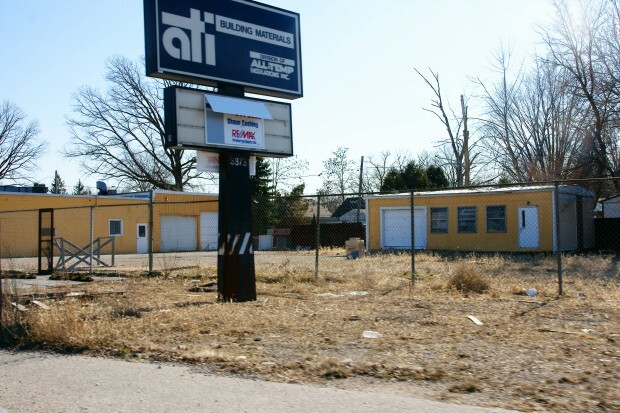 A now abandoned building materials supply building and its surrounding lands located at 3873 Walker Road at Moxlay will be transformed into a strip mall, with 2 large size units and 6 smaller size. 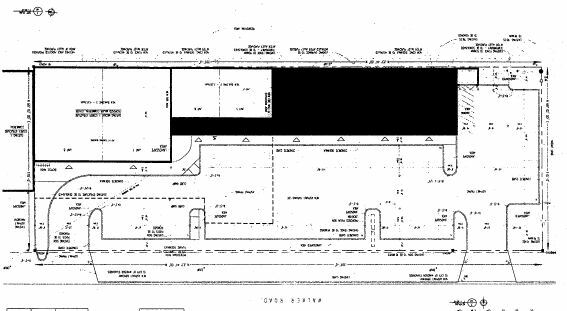 The existing 11,525 square foot building will have some sections demolished and a new 4,800 square foot addition added on to give the new plaza a 11,105 square footprint.